The Tiu Kelep Waterfall is one of my absolute highlights on Lombok. 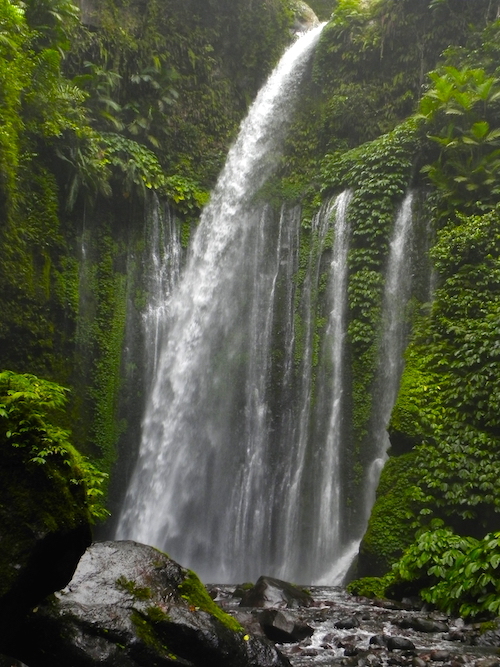 The waterfall is located in the city of Senaru and is about 40 meters high. To reach the waterfall you have to walk through the jungle and cross watercourses. The view of the waterfall is simply breathtaking and a dip in its natural pool is also possible. So do not forget yout bikini and swimming trunks! You want to find the Tiu Kelep Waterfall without a guide? Then check out my article “Exploring Tiu Kelep Waterfall”. Kuta was a real surprise and another highlight. 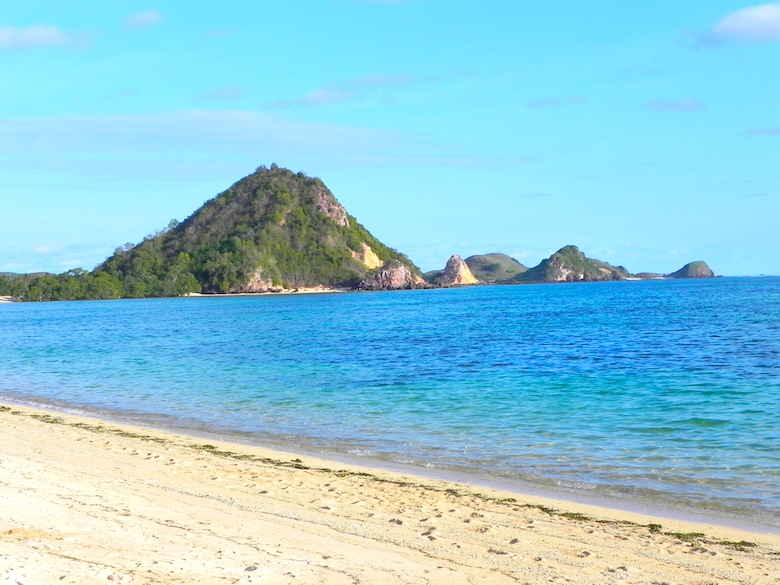 The relaxed fishing village in the south of Lombok has some great beaches and accommodations to offer. In addition, not many tourists strayed to the place, so that the beaches are partially deserted and you get in touch with the locals very easily. My accommodation was right on the beautiful Kuta Beach. The perfect place for a few quiet days on the beach with all the comforts such as restaurants, hotels / hostels and scooter rentals. 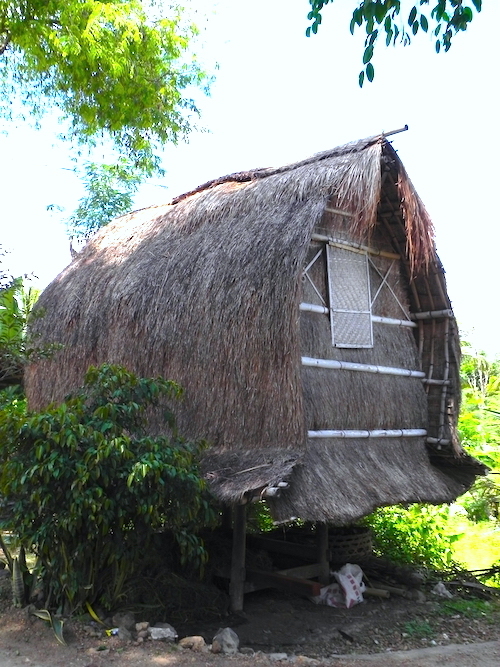 A great experience was the visit of traditional 17th century Sasak villages in Rambitan and Sade. The Sasak are an ethnic group embracing a kind of Hindu-Buddhist religion with traces of animistic beliefs. 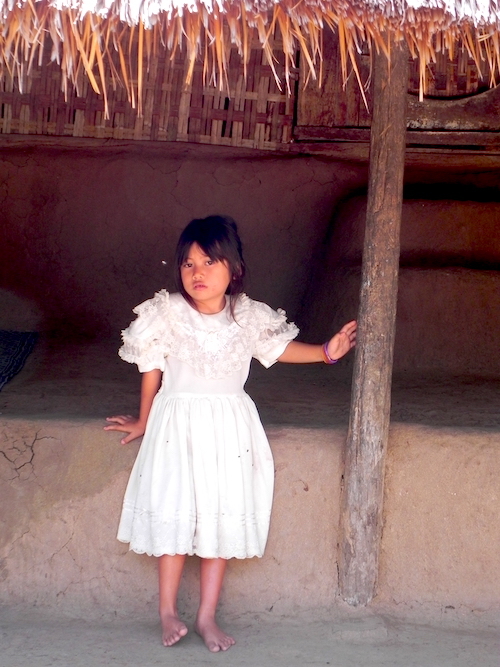 The Sasak are best known for their Lumbung rice storage and craftsmanship. Even if the Sasak villages are exploited for tourism, a visit is definitely worthwhile. 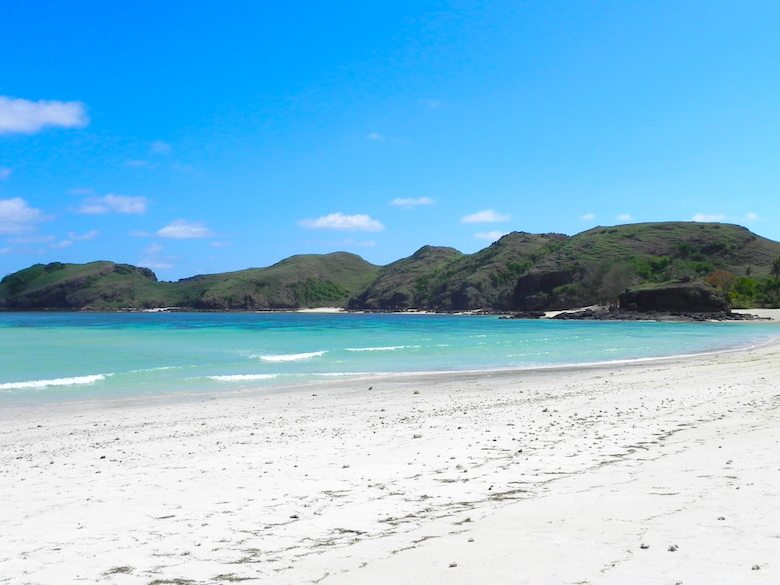 About 7 km east of Kuta Beach you can find a dream beach called Tanjung Aan. The beach consists of two white sandy coves which are separated by a ledge. The crystal clear waters are perfect for swimming and snorkeling. Since the tourist infrastructure is still barely developed, only a few get lost at the Tanjung Aan beach. That should change abruptly in the next few years. 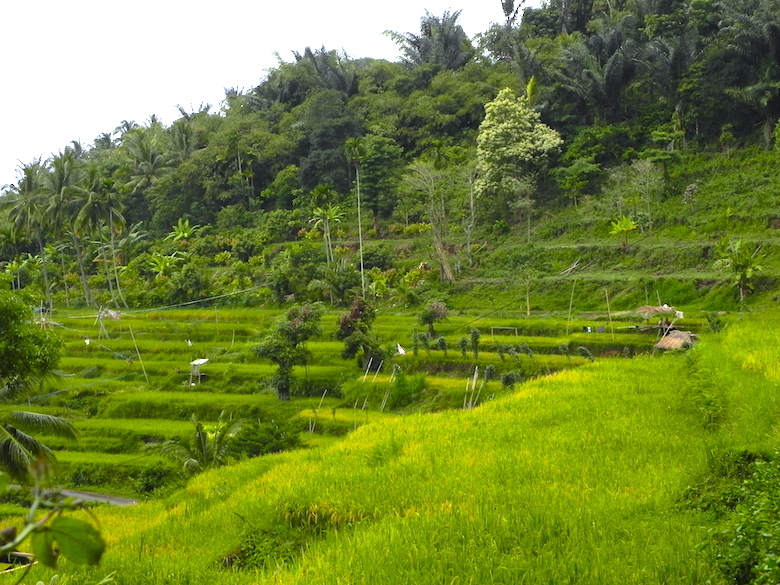 Not only the island of Bali has some beautiful rice terraces to offer. Especially in the area of ​​Senaru and Tetebatu, at the foot of the Rinjani volcano, you can enjoy a great view of the beautiful rice terraces of Lombok. An absolute highlight!